the most traumatizing scenes in film and television are the ones that remain with us all our lives. Disney seems to have a monopoly on some of the most depressing snippets in cinema history: Bambi’s mother dying in a forest fire, Old Yeller getting shot…it’s enough to make even the most hardened individuals shed a tear. for those who grew up in the 1980’s, the movie sequence that tore them apart doesn’t come from a Disney production, but rather from Wolfgang Petersen‘s massively expensive big budget version of The Neverending Story, which only covers the first half of the book and screws up the ending. regardless, it’s still a classic fantasy film even if it does have some flaws. however, it holds up as containing one of the most memorable tear-jerker instances ever, and it’s all thanks to a horse and a swamp. does Barry Manilow know they wouldn’t dare raid his wardrobe? probably. The Breakfast Club is considered to be one of the most iconic films of the 1980’s. it explores the issues teens face with both humor and sincerity, and anyone who has seen it can identify with at least one, if not all, of the central characters. the film is so celebrated that a Brazilian artist dubbed Butcher Billy has designed some wonderful illustrations inspired by the classic film, featuring legendary singers of the days of yore filling in for the key players: Ian Curtis as The Brain, Morrissey as The Athlete, Siouxsie Sioux as The Basketcase, Joan Jett as The Princess, and Billy Idol as The Criminal. there are really no words to describe this ruckus, other than John Hughes would be very pleased. preserving film is no easy task, especially if the film in question dates back to the early 20th Century. the endless debates of whether analog is preferable to digital (or vice versa) in regards to quality and cost effectiveness have plagued film archivists and historians for decades. 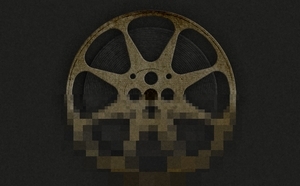 an article on The Dissolve titled Film Preservation 2.0 highlights these and other dilemmas commonly related to preserving films of the past, and what the future holds for movies of the recent past. 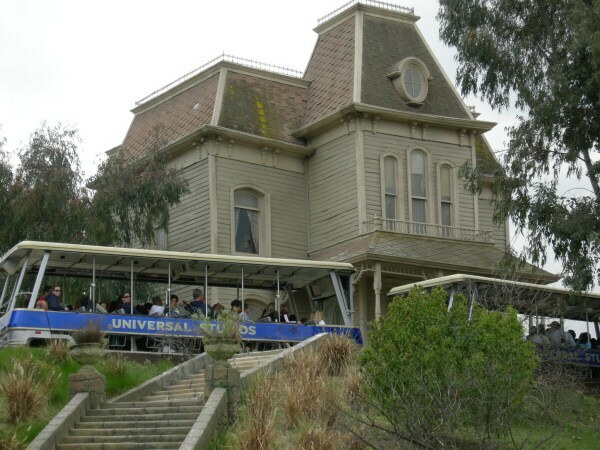 the “Psycho House”, as its known, is one of the most famous cinematic settings of the 20th Century. since its construction on the Universal Studios backlot in 1959, it has appeared in numerous television commercials, films, cartoons, and music videos. it is most well-known, however, for its appearance in Alfred Hitchcock’s Psycho (1960). in fact, the creepy-looking abode is almost as central of a character in the film as its deranged tenant, Norman Bates. over the years, the house has undergone several renovations but in the past decade it has shown signs of wear and tear, as evidenced by missing planks of wood and damaged sections of the roof. a petition has been created on Change.org to encourage Universal Studios to undertake a complete restoration of the house so future generations can enjoy this Hollywood landmark. the petition can be found here. two of my greatest musical inspirations, CEvin Key and Peter Gabriel, were born on this day. i am fortunate to have seen both of them perform live on several occasions, and hope they are blessed with good health and continue to release new music for many years to come. quoth the raven: rock on!